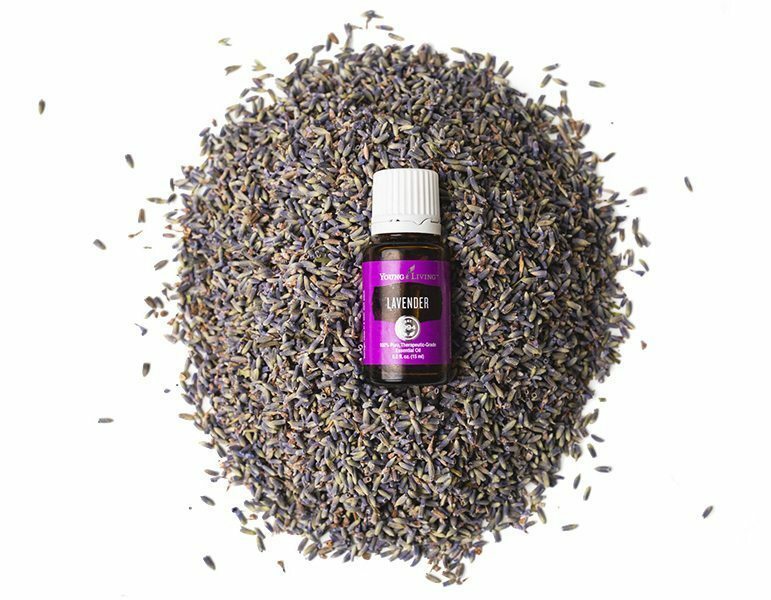 Although it may seem like essential oils are just now becoming mainstream, their use is not new. Botanicals have been used in wellness practices as early as 5,000 years ago. The Egyptians, however, are most famously known for the aromatic botanicals used for the mummification process. In preparing the bodies of the deceased for burial, embalmers used various botanicals such as cinnamon, resins such as frankincense and myrrh, and an early form of cedar or juniper essential oil. What makes up an Essential Oil? Essential oils (EOs) are the most highly concentrated component of the natural oils in a plant. 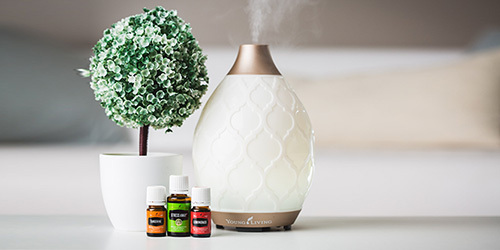 The oils capture the plant’s scent and flavor, or more commonly referred to as the “essence.” These compounds are extracted from various parts of each plant type through a process called distillation. 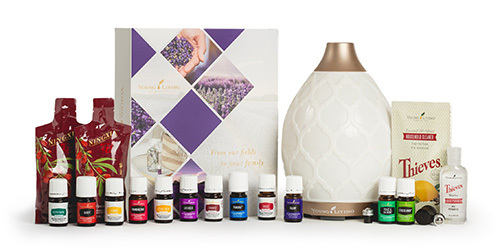 Essential oils come from any and every piece of the plant you can imagine! From the flowers to stems, buds, barks, resin, and rind! Almost every piece of the select plants, trees, and fruits will provide the sweet nectar that we can use in so many ways! EOs are typically obtained by steam distillation. When the plant is heated through water and steam, the oils are drawn out, collected, and filtered. 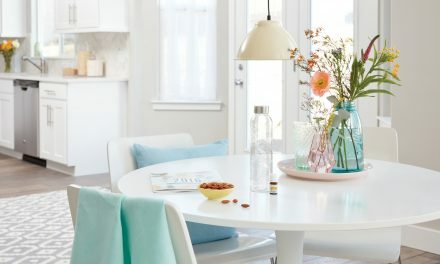 Essential oils can also be cold-pressed which is an extraction process specific to citrus like oranges, grapefruit, tangerine, lemon, bergamot, orange, lime, etc. There are different types of EOs? Sure are! It’s a mixed bag when it comes to which EO is used for what purpose. YES, so buyers beware! 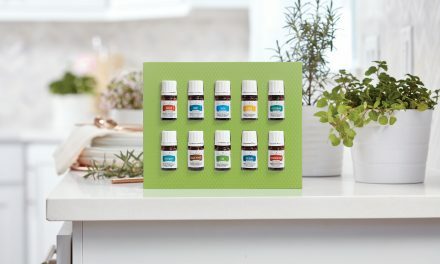 Synthetics, contaminants, cheap fillers, and unethical production practices should never have been created, let alone sold for people looking for true essential oils. 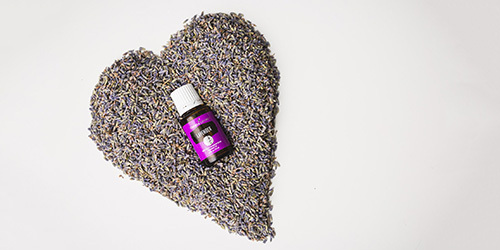 Inexpensive essential oils are often synthetic, adulterated, or unethically sourced. Young Living formed the 3 pillars of the Seed to Seal program: Sourcing, Science and Standards. 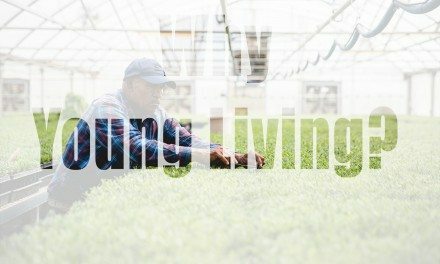 Young Living sources the crops to make essential oils directly from corporate-owned farms and partner farms. The extensive product testing doesn’t take place exclusively in-house. 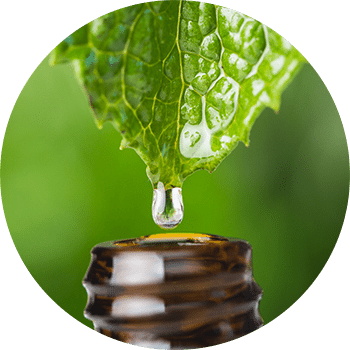 Each batch of essential oil gets tested with two independent, respected, and accredited labs. 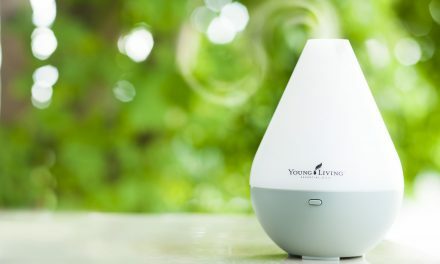 Finally, not only is Young Living’s compliance program exhaustive, but it’s also the first of its kind in the industry. It is the gold standard for compliance programs and research.